For this card you will need some clear plastic cd/dvd sleeves and the handy tool called Fuse (We R Memory Keepers). Why not not make a whole pile of these so they are ready to go when you need them?? 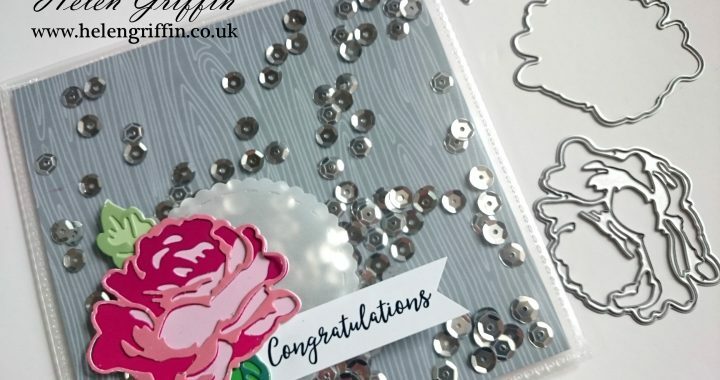 Posted in Birthday, blog, Cardmaking, Papercraft Magazine, YouTube and tagged altenew, Birthday, roses, shaker card. What a cool & unique idea!